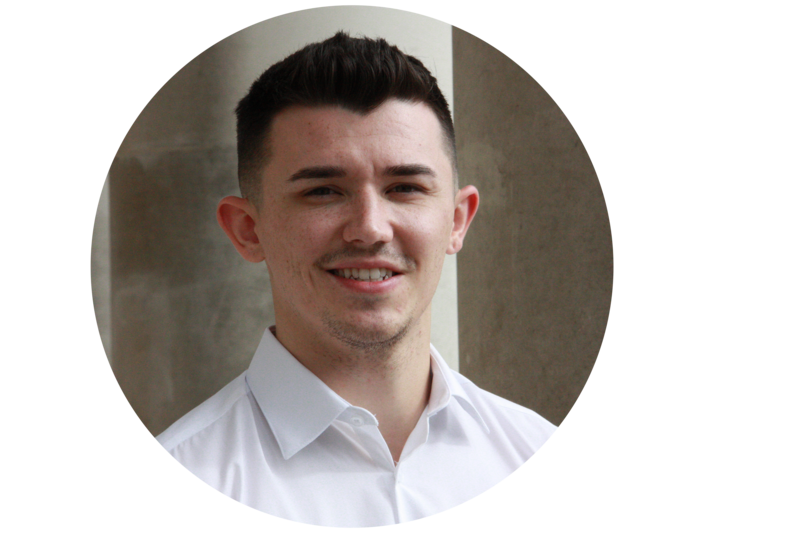 Murray has recently joined the team and is an expert in all things mobile phone, having worked for O2 for a number of years. Wanting to leap on in his career, he has taken on the world of recruitment. On first asking his dream was to be an accountant but he soon changed his mind to footballer, Murray has varied interests! His talents don't just lie in recruitment, he has completed a Rubik's Cube in 48 seconds. "used her extensive network to place me in the perfect role. She fully understood the role I was looking for, found it and supported me throughout the process. If I was looking for a new job... would be the first person I'd call!" "took the time to understand my skill set, knowledge base and person to provide a detailed insight into the opportunities that were best suited... I was made aware of all developments as and when they happened, receiving advice and guidance along the way, and was even provided with information on relocating... I would highly recommend MET Marketing"